Description: This message is design to be simple and powerful in getting help to those in need. Each side is printed with the message, "Pregnant? Need Help?" followed by the 24-hour OptionLine number. Printed the same on both sides. 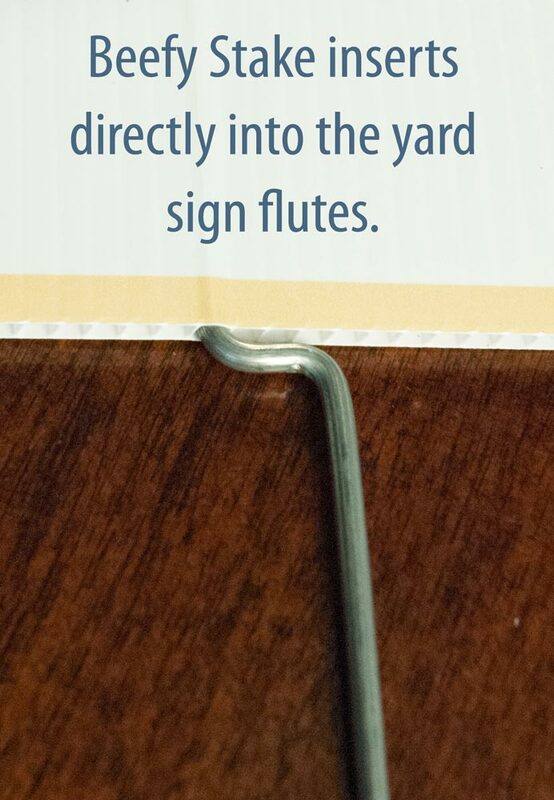 Corrugated plastic will last for years with an easy to read message. In addition to using these signs at the Sidewalk, offering assistance to women as they are making their critical abortion decision, we place these "Pregnant? Need Help?" 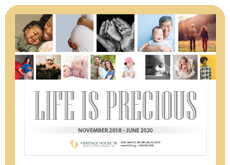 signs in front of churches, pro-life businesses, and neighborhood homes throughout California so that women will find the help they need. Every church needs to be seen as a refuge of hope and help to women facing the challenges of an unsupported pregnancy. 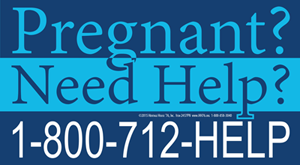 The 1-800 number is answered by kind, compassionate, knowledgeable people 24 hours a day, no matter where you live, helping women find the Pregnancy Resource Clinic/Center closest to them. This message is very valuable to helping women and saving lives. Make sure your church has one! Place these signs all along the route leading to your local abortion business. 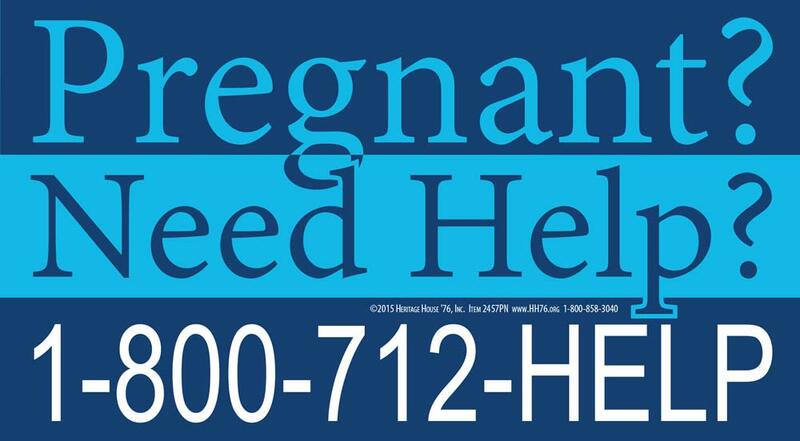 These signs are so effective in that we can use them anywhere in the United States, providing help and hope to women who are considering abortion. Every church should have one of these signs in their entrance to encourage life! I am really happy to have these signs. I often wanted to give someone hope and help with their needs for life.